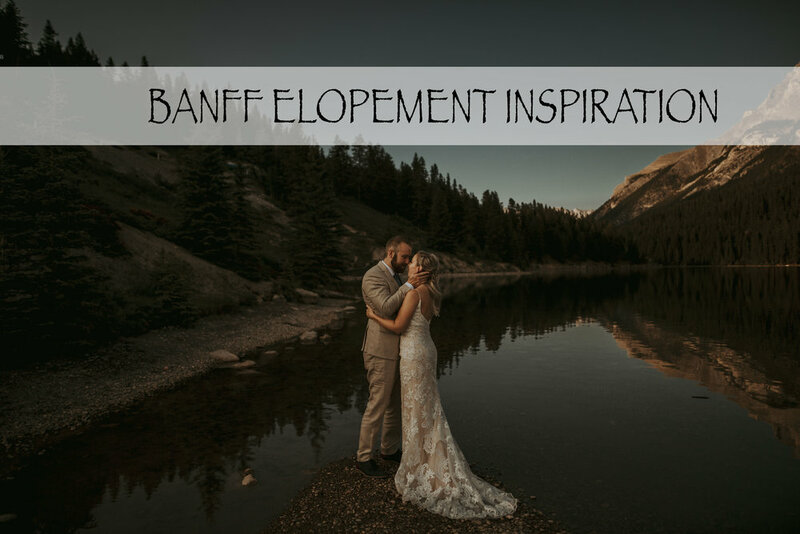 Are you planning to have a Banff Elopement? 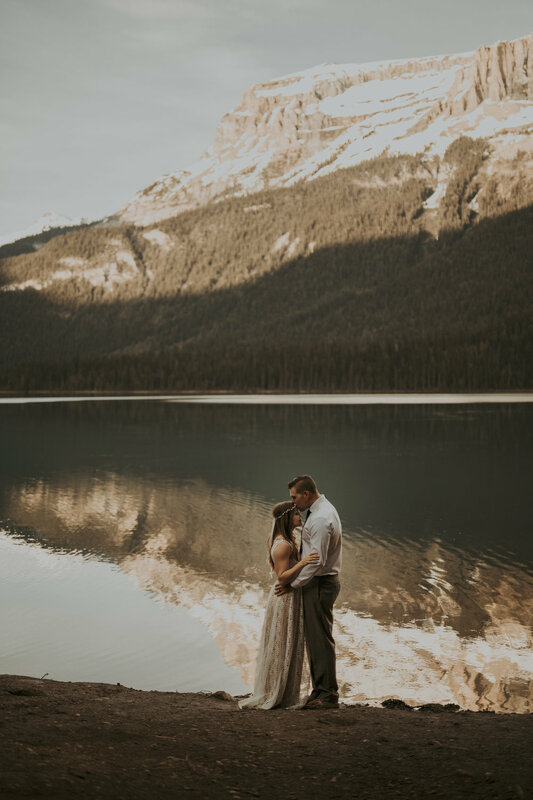 If you are not from the Canadian Rockies area, it is SO hard to decide on which area to pick. Below are some images from different locations such as…. and many other areas in between! 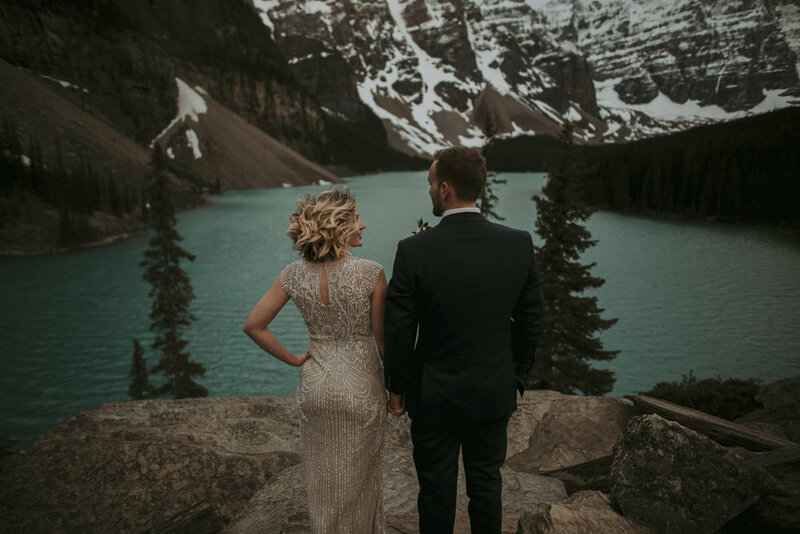 If you are hoping to have your ceremony as a location such as Lake Louise, Moraine Lake, or any other very popular tourist locations it is best to plan it for a weekday to avoid crowds. 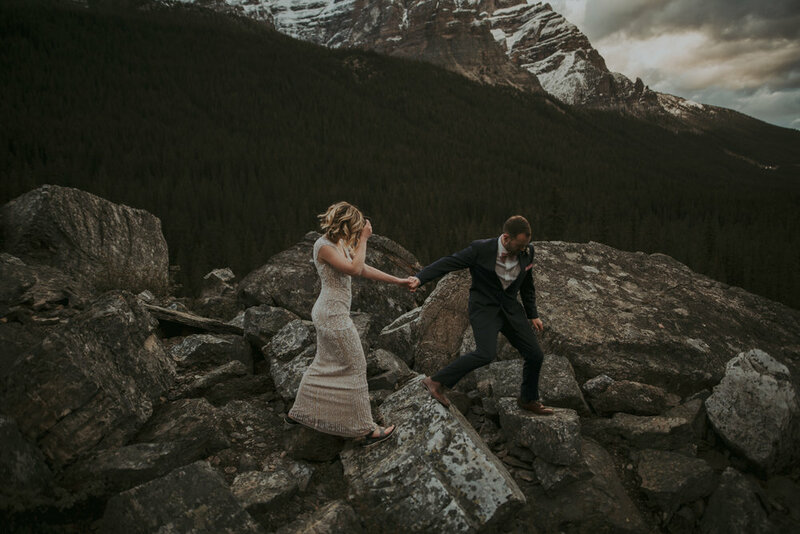 Even better, it is best to do your ceremony/photos in the earlier morning or later in the day around sunset. Most crowds start later morning and slowly disappear. Keeping in mind that during the summer season, there are always going to be people closely around you. 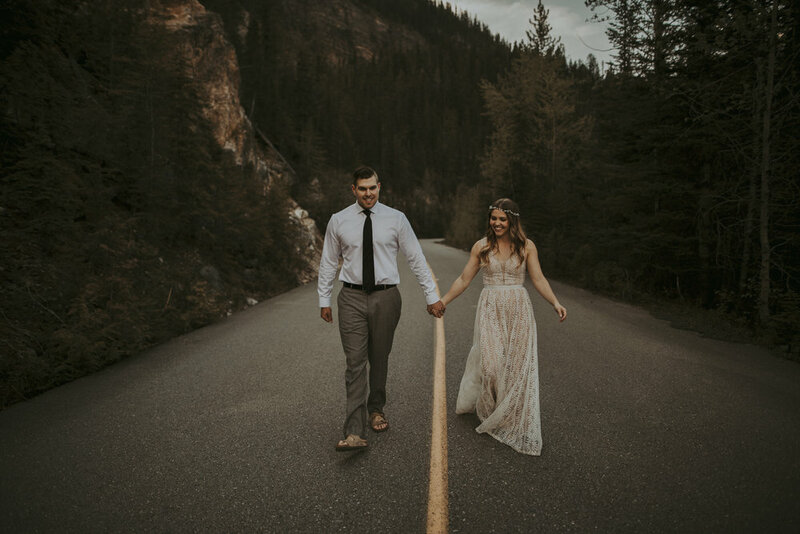 From someone with years experience as a Banff Elopement photographer, I suggest going off the beaten path and finding a unique location that is away from the hundreds of people. 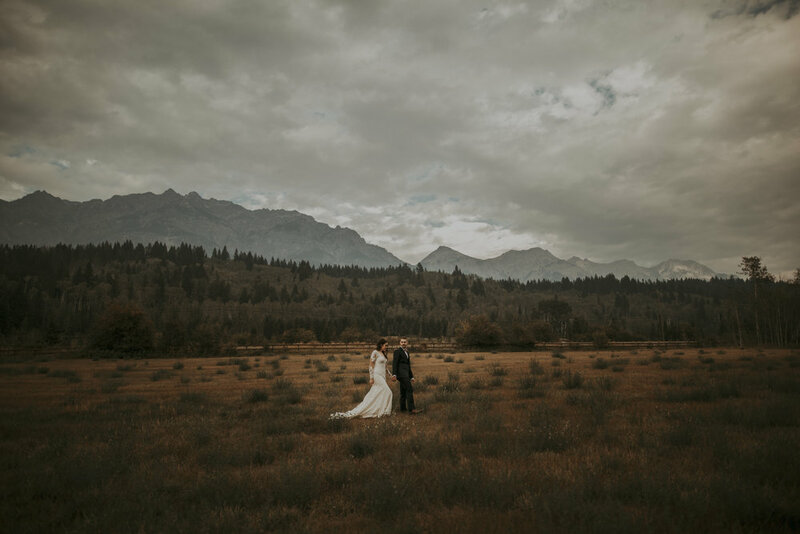 Some of my couples have jumped on a helicopter and done their ceremony and photos mountain top with incredible views! 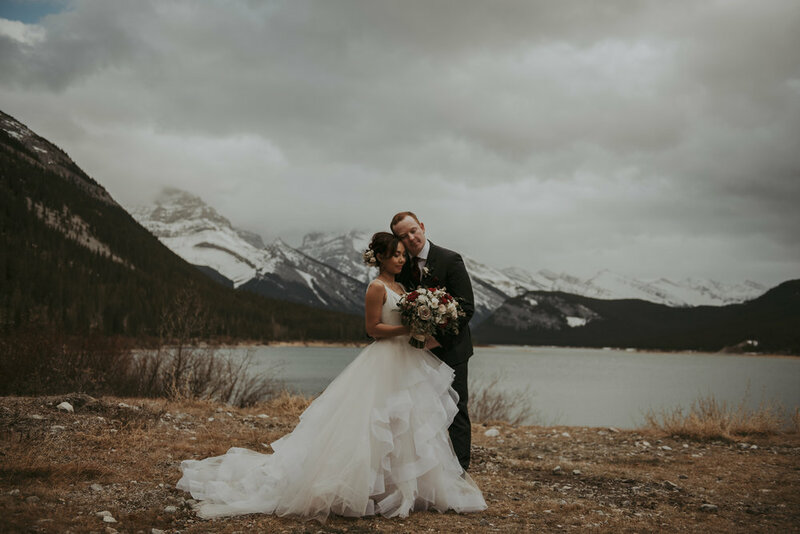 When you come here, the options are endless! It really is hard to pick an ugly place in the area. ;) Everywhere is beautiful! 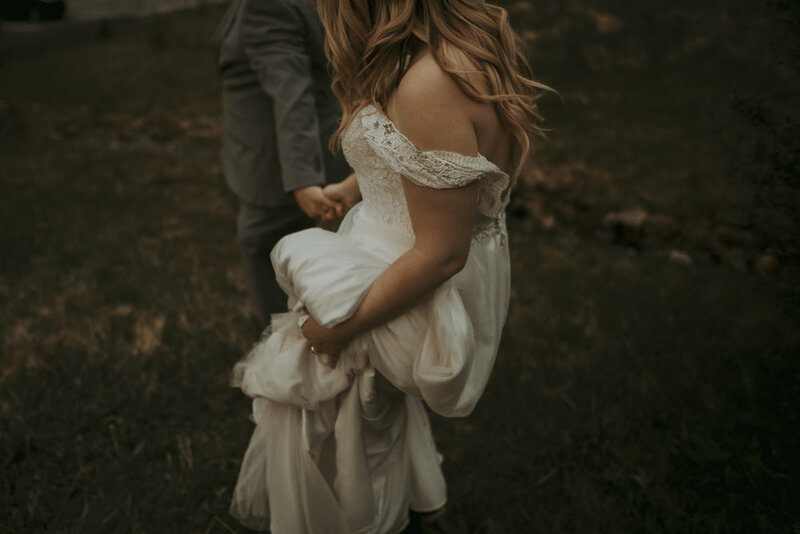 Always feel free to zip me an email if you would like more information about any specific areas that you are looking at! 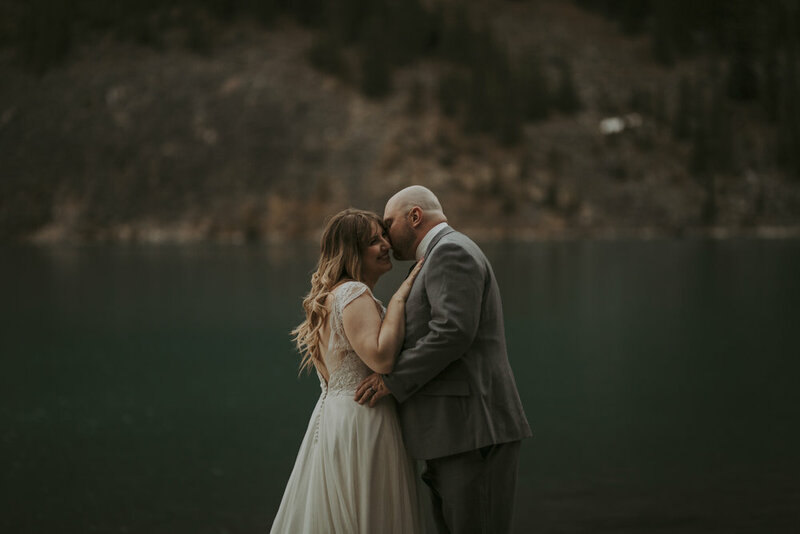 I have couples from all around the world that come to get married in the great Canadian Rockies, and it always so fun to share my beautiful backyard with other adventure lovers!